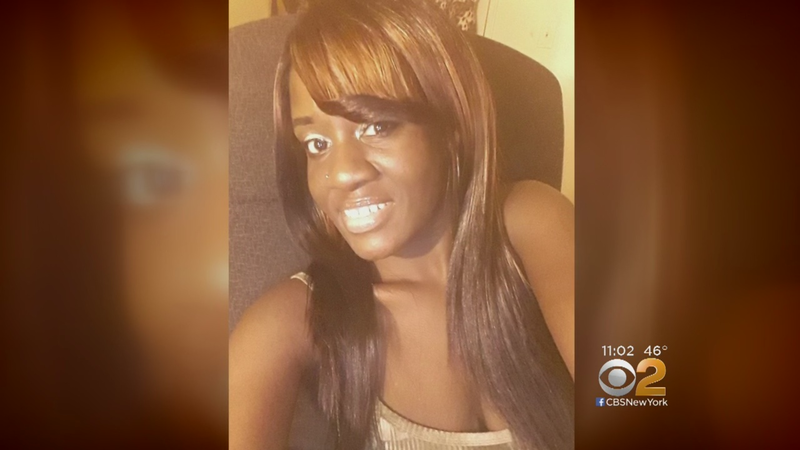 NEW YORK — A woman whose dismembered body was found in a Brooklyn park has been identified. The mother of 26-year-old Brandy Odom told The New York Times on Wednesday that she identified her daughter, who had a tattoo of the word "Chocolate" above her left breast, through police photographs. Odom's remains were discovered in Canarsie Park on Monday. Her torso was found first and her limbs were found later in plastic bags. Nicole Odom told CBS New York that she had no idea her daughter was in any trouble until Tuesday when the family saw a news report mentioning the unidentified body had a distinctive tattoo. "I said, I'm going to the precinct to make sure that this is not my kid," Nicole said. But in her gut, the station reports, she said she knew it was. Police sources reportedly believe Odom was killed and dismembered somewhere else, then dumped in the park. Nicole Odom told the New York Times that her daughter was living in Queens, but would often visit family members who lived near the park. She said her daughter "liked to be her own boss" and had moved out when she was 18 to begin pursuing various job-training certificates.